Nintendo just revealed new details about its upcoming paid online service (originally set to launch several months ago). The Nintendo Switch Online will launch in September, with a yearly subscription priced at $20, much lower than Sony’s PlayStation Plus or Microsoft’s Xbox Live Gold. It will include the much-anticipated cloud saves feature, the ability to play online and to access the smartphone app. • U.S. Pricing: Various price points offer a variety of affordable options for different players. • Nintendo Entertainment System – Nintendo Switch Online: Subscribers will have access to NES – Nintendo Switch Online, a compilation of classic NES games. The collection will initially include 20 games, with more added on a regular basis. At launch, previously announced games Balloon Fight, Dr. Mario and Super Mario Bros. 3 will be joined by Donkey Kong, Ice Climber, The Legend of Zelda, Mario Bros., Soccer, Super Mario Bros. and Tennis. An additional 10 launch games will be announced in the future. For the first time ever, players will be able to enjoy these classic NES games online. Depending on the game, players can engage in online competitive or co-op multiplayer, or take turns controlling the action. Friends can even watch each other play single-player games online, and “pass the controller” at any time. Every classic NES game will support voice chat via the Nintendo Switch Online smartphone app. It will also be possible to play these games offline. • Save Data Cloud Backup: By using Nintendo Switch Online, a backup of Nintendo Switch save data for most Nintendo Switch games will be stored online for easy access. This is great for people who want to retrieve their data if they lose, break or purchase an additional Nintendo Switch system. • Online Play: A Nintendo Switch Online membership will be needed to participate in co-op and competitive online features for many current and upcoming Nintendo Switch games, such as Splatoon 2, Mario Kart 8 Deluxe, ARMS, Mario Tennis Aces and Sushi Striker: The Way of Sushido. 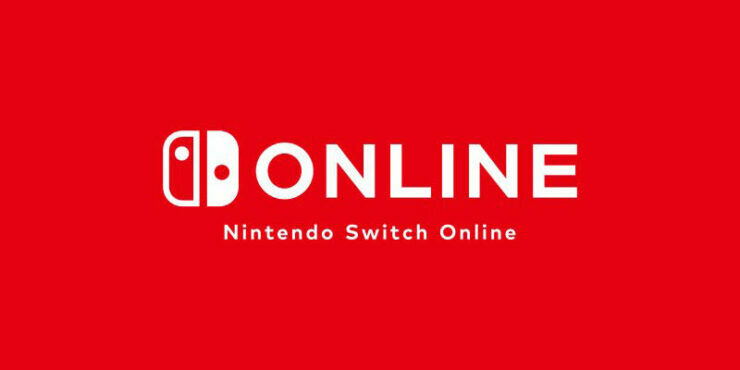 • Nintendo Switch Online App: The Nintendo Switch Online smartphone application can be used to enhance the online experience for compatible games through voice chat and other features.